On June 1st, ASICS will officially launch the 25th iteration of its flagship stability shoe, the GEL-KAYANO®, which has set the benchmark for long-distance running since 1993. Through ASICS' unique approach to human-centric design, technological innovation, and dedication to excellence, every iteration of the GEL-KAYANO® series has been improved, offering runners increased protection and performance year after year. This series has broken boundaries in product innovation and has revolutionized the performance running category. In keeping with tradition, The GEL-KAYANO® 25 offers enhanced, state-of-the-art technology developed and tested specifically at ASICS' Institute of Sport Science (ISS). Kenichi Harano, Executive Officer and Senior General Manager at ISS says: "The GEL-KAYANO® series was designed to make long-distance running accessible for runners. For 25 years, we've kept this goal in mind as we continued to make the GEL-KAYANO® series lighter and more responsive, without ever compromising on stability." 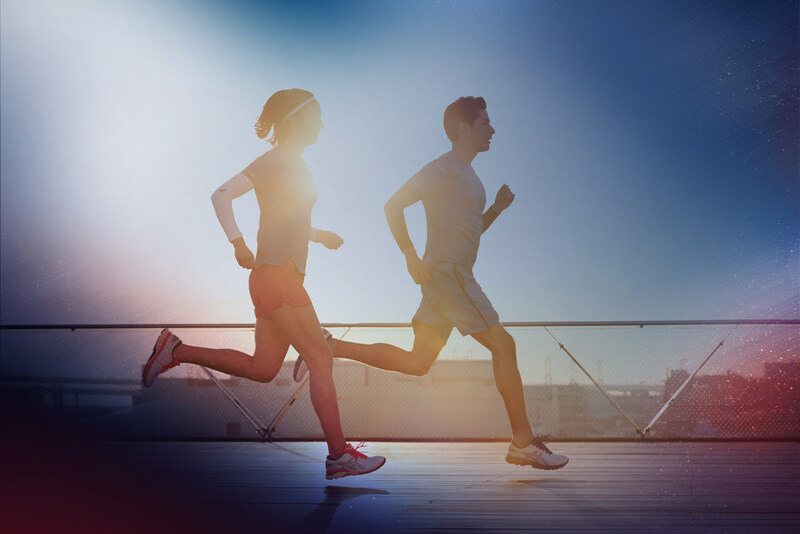 FlyteFoam® Lyte is the next generation of ASICS lightweight and responsive cushioning technology1. The midsole formula features a reinforced, sustainable nanofiber compound which increases the foam's durability and provides more stability for runners. 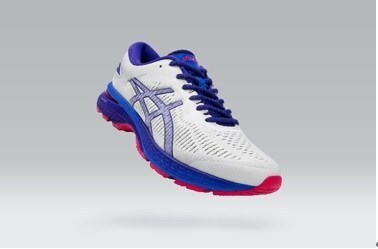 FlyteFoam® Propel is ASICS' newest patented2 foam formulation designed to provide enhanced responsiveness in toe-off. Used in tandem with the strategically-placed ASICS GEL® technology, the GEL-KAYANO® 25 works with the runner's foot to provide superior shock absorption. ASICS' approach to human-centric product development is something ASICS' founder, Mr. Kihachiro Onitsuka pioneered, in 1949. This year is an important moment for ASICS as on May 29th ASICS will be celebrating Mr. Onitsuka's centennial birthday, showing people how he shaped the brand ASICS is today and how he has influenced the path for the brand's future. To commemorate the special occasion, ASICS launched an exclusive, limited edition footwear and apparel pack created to reflect Mr. Onitsuka's positive outlook on life and appreciation of sunflowers.